I read this article and found it very interesting, thought it might be something for you. The article is called 10 Things To Do in Fujiyoshida and is located at http://trip-n-travel.com/listicle/11044/. Fujiyoshida is the city located on the northern slope of Mount Fuji. 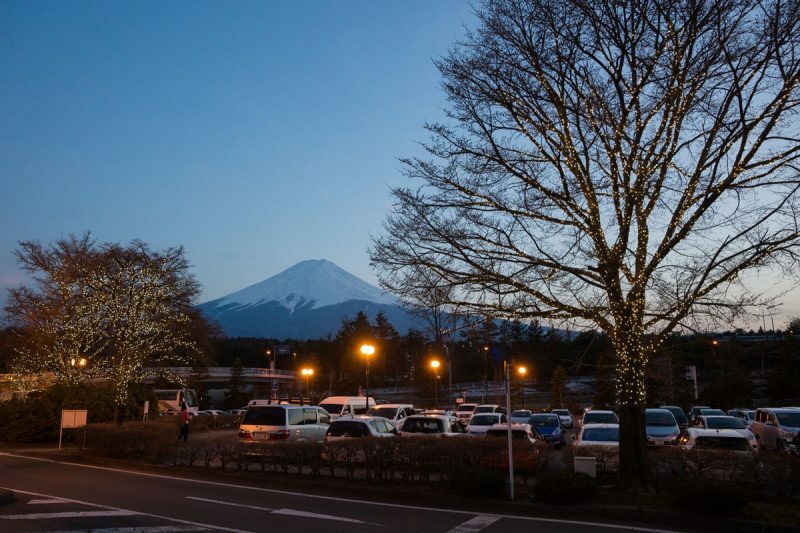 Fujiyoshida acts as the entry city for individuals on their way to Mount Fuji . 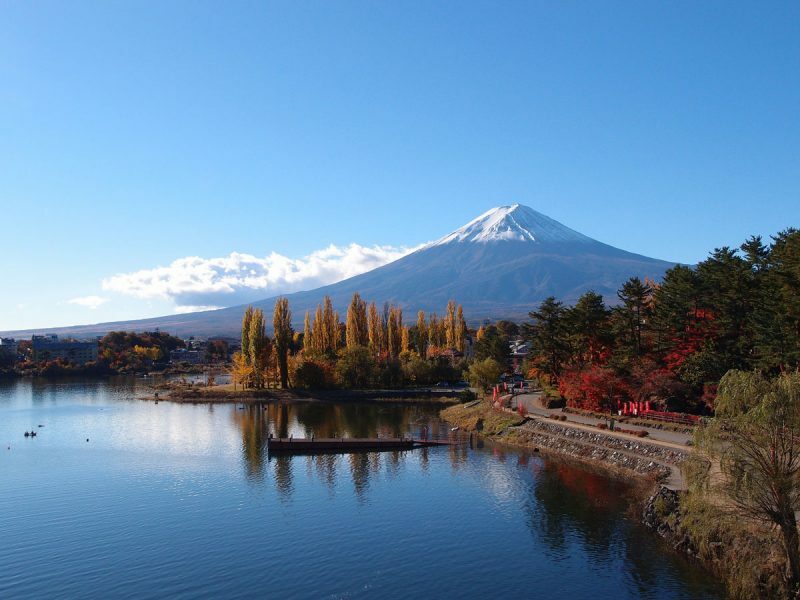 Its proximity to the Unesco World Cultural Heritage Site, at about 900 meters above sea level, Fujiyoshida, and the encompassing Fuji Five Lakes boasts of a plethora of natural beauty and historical past related to the famous Mount Fuji. Fujiyoshida is home to numerous different attractions both memorable and contemporary. From Arakurayama Sengen Park which is home to the famous Chureito Pagoda, Fuji-Q Highland which is a famous amusement park for people from around the globe, and Kaneyama hot spring , to unending climbing and outdoor adventure locations , the city and encompassing Fuji Five Lakes territory has something to offer for individuals of all ages and interests. Here are best things to do in Fujiyoshida. Mount Fuji is one of the most famous mountains in Japan which holds cultural as well as national importance. 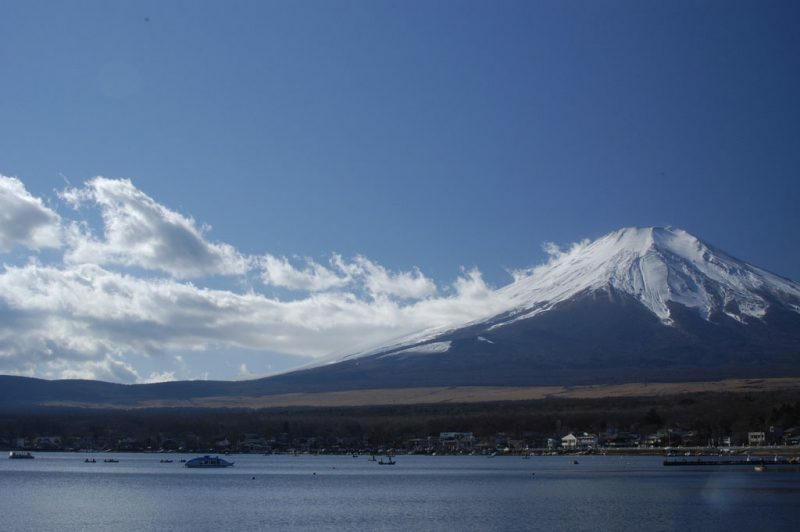 The notable rising of Mount Fuji by means of the Yoshida Trail has enlivened climbers for well over a thousand years. 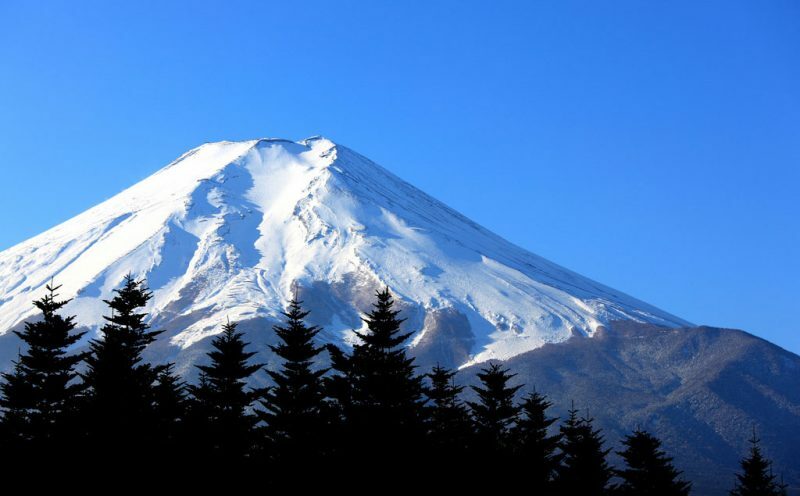 Despite the fact that the importance and strategies for the ascension have changed since its starting as a religious journey, Mount Fuji stays a standout amongst the most famous peak in the world and is hiked by a huge number of climbers of all levels from around the world . the Mount Fuji has pulled in more climbers since it has been designated as UNESCO World heritage site in June 2013. There are a number of tour operators located in Fujiyoshida who organize the hiking tours. 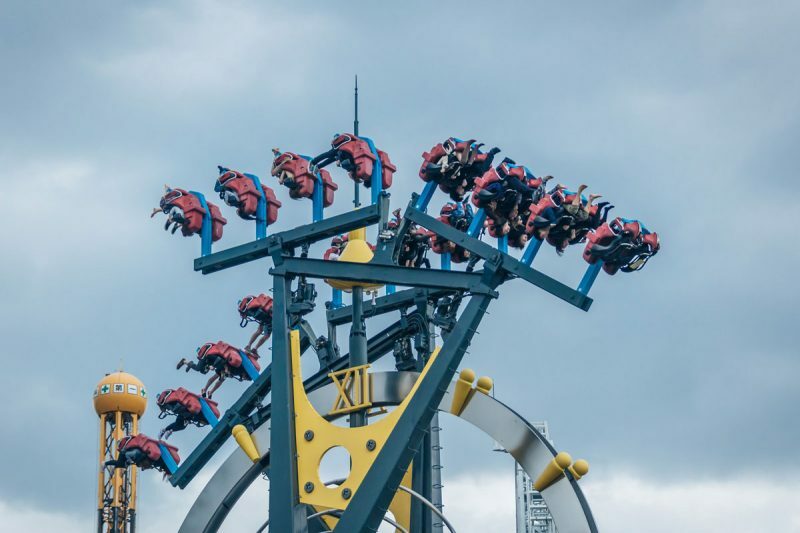 One of Japan’s most prominent amusement parks, Fuji-Q Highland is best known for its exciting and world famous roller coasters which hold world records. Fuji-Q Highland is entertainment mecca for tourists and locals in the prefecture with an assortment of attractions appropriate for grown-ups and youngsters. Fuji-Q Highland boasts of one of the fastest roller coasters in the world and stunning views of the Mount Fuji. The recreation center likewise has many other attractions, a large portion of which depend on prevalent anime series. The park also features seasonal attractions, for example, an ice skating arena, and more. Eateries, restrooms, souvenir shops and other games stalls are spread out around Fuji-Q Highland. 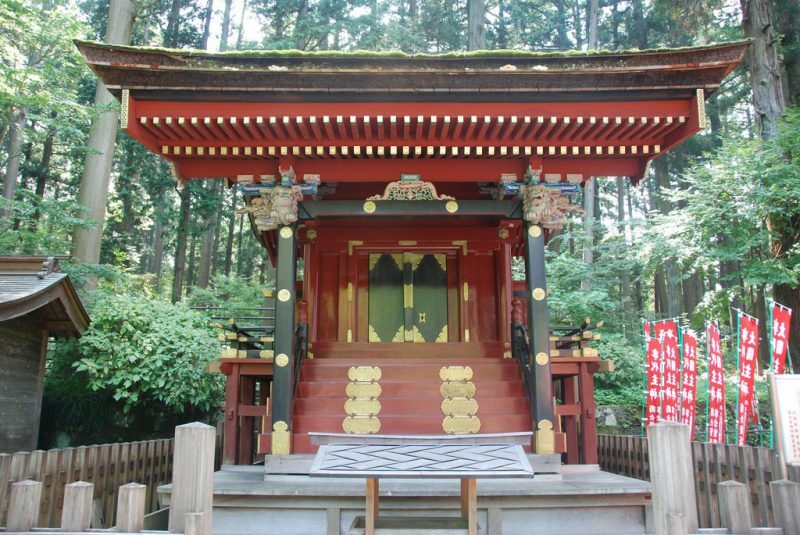 It is a Shinto shrine which is dedicated to the spirit of Mount Fuji . Fuji Sengen Jinja setting denote the start of the Yoshida Trail, where explorers would supplicate before their religious trails up to Mount Fuji’s summit. The fundamental structure of the temple was initially built in 788 and experienced reconstruction in the seventeenth century.The temple also features a small museum which shows things from Fujiyoshida’s past which includes items related to household, farming, apparel and various textiles samples from another part of Japan. Arakura Sengen Shrine is one of the most visited shrine in the town which incorporates the famous Chureito Pagoda, which you can find in various photos which have cherry blooms and Mount Fuji in the backdrop. The Chureito Pagoda is a five story pagoda with splendid dark red elements that look remarkable against the white color of the cherry bloom and the white snow on Mt Fuji. Also called as Fujiyoshida Cenotaph Monument, Chureito Pagoda is a peace monument. The pagoda remains a significant landmark for the city and has turned into a mainstream destination for voyagers in the Fuji Five Lakes Area to catch the beautiful photos of Mount Fuji. Address : 3353-1 Arakura, Fujiyoshida, Yamanashi Prefecture. Fujiyama Onsen is a public hot spring facility in Fujiyoshida, which is located nearby the Mount Fuji. 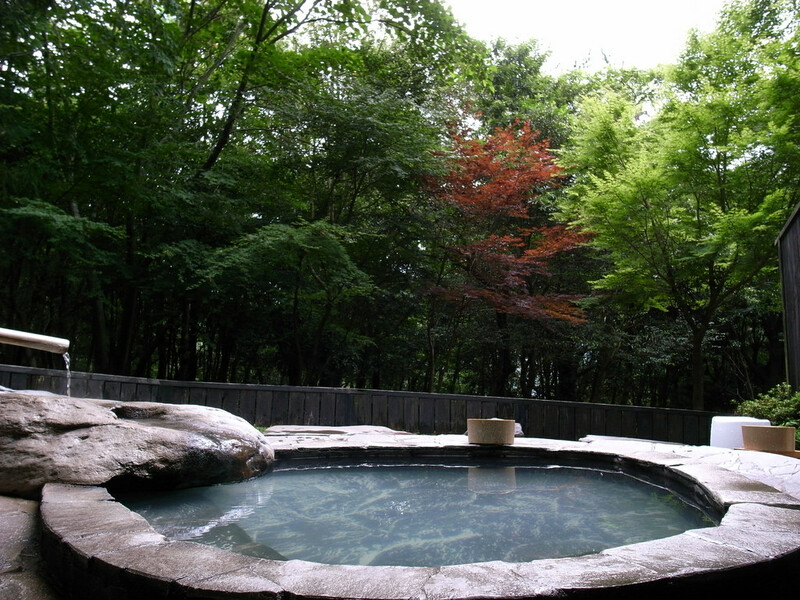 This new Onsen is controlled by and situated adjacent to the famous amusement park, Fuji-Q Highland. Its baths are modern bathhouse than the conventional wooden bathhouses with both indoor and open facilities for each gender. One of the drawbacks of this onsen is that it does not have the views of the Mount Fuji but you can enjoy the stunning view of the mountain from a restaurant located here. 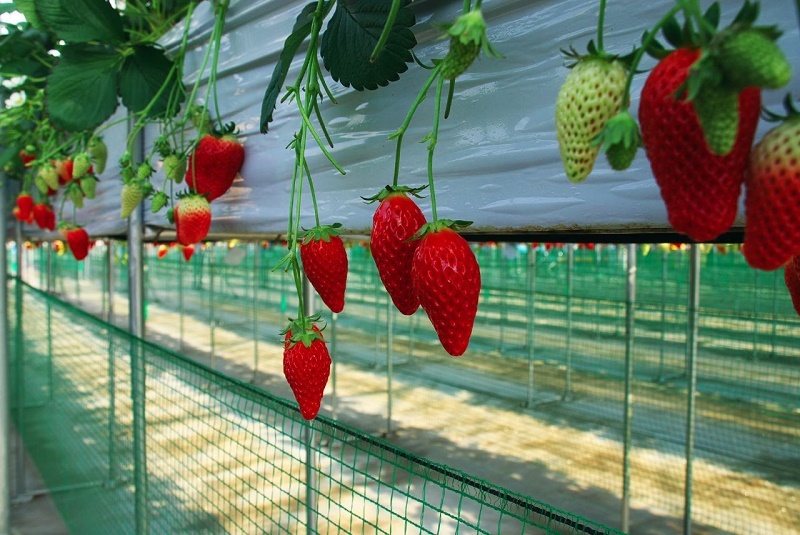 Address: 4-1524 Shinnishihara, Fujiyoshida, Yamanashi Prefecture. Fujiyoshida is not just known for its vicinity to Japan’s most famous mountain; the city likewise has a rich history of cooking flavorful noodles. Individuals come from great distances abroad to eat Yoshida Udon( Japanese noodles) at one of the local shops in Fujiyoshida that have aced this novel and divine dish. The udon of Fujiyoshida is additionally exceptional for the way the dish is requested and eaten. In some spots, you are required to note down the request and offer it to the gourmet expert yourself. It is a must to do a thing in Fujiyoshida. A must visit destination in Fujiyoshida, the Kachi Kachi rises to the height of about 400 meters from the eastern side of Lake Kawaguchiko to an observation deck which is located close to the Mount Tenjo. From the observation deck, which is located more than 1000 meters above sea level, visitors can enjoy the all-encompassing perspectives of the lake underneath and of Mount Fuji. 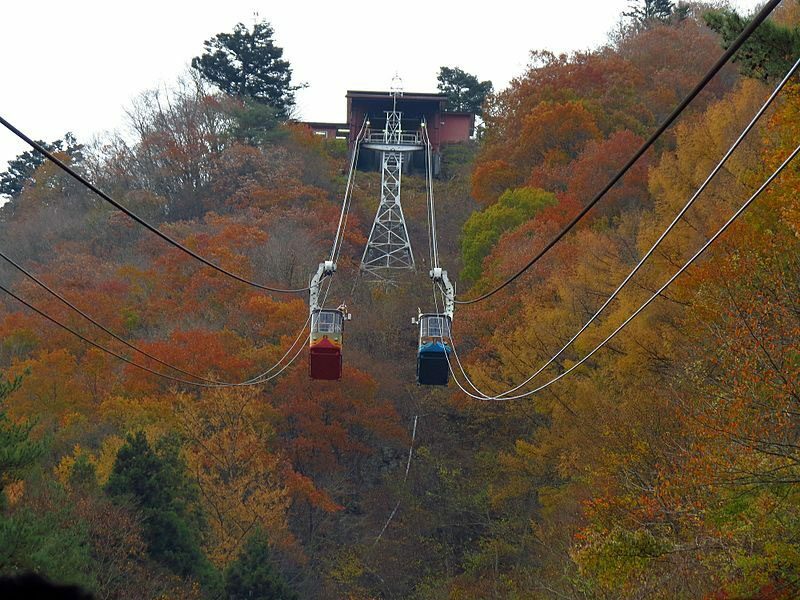 Either you can take a round trip on the ropeway or if you want some more fun that there is additionally a climbing trail from the observation deck down the slopes which takes around 30 minutes to reach the bottom. Lake Yamanakako is the biggest of the Fuji Five Lakes and one of the most developed lakes besides the beautiful Lake Kawaguchiko with residential areas at its western and eastern sides and a couple of lodgings, minshuku, outdoors grounds and eateries in the middle. Lake Yamanakako is prominent among locals for adventure sports and outdoor recreation facilities who appreciate sailing, angling, windsurfing , water skiing, camping, tennis, and others. Golf Lovers can enjoy golf at 1,000 to 1,200 meters above sea level, at the Fuji Lakeside Country Club with Mount Fuji at its backdrops. 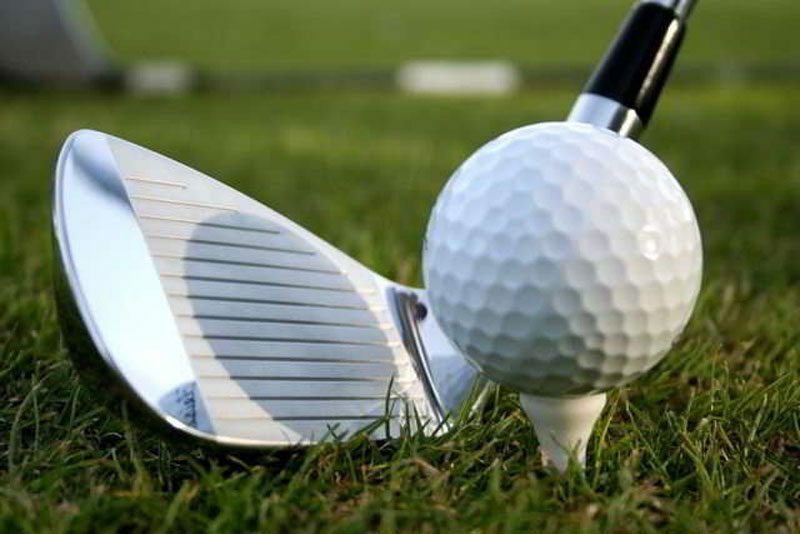 You can play golf serenely in light of the fact that the atmosphere is cool notwithstanding amid summer. Your psyche and body will be revived with bracing feeling as you enjoy golf in front of the stunning Mount Fuji. Fuji Lakeside Country Club offers very good services to its visitors. You can have an unwinding time while seeing Mount Fuji at the restaurant located on the second floor. 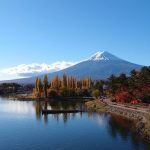 One of the Fuji Five Lakes, Lake Kawaguchiko and its surrounding area features a number of famous tourist spots and number of hot spring destinations. 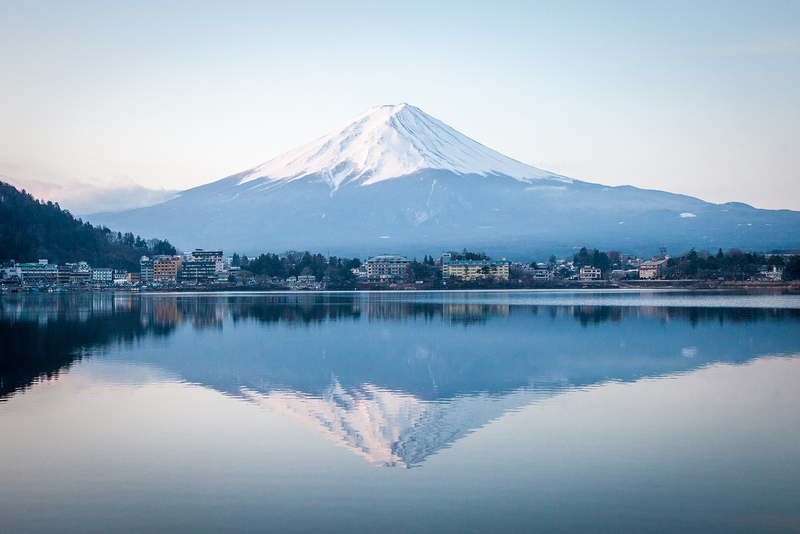 The best perspectives of Mount Fuji can be delighted in from the lake’s northern shores and are especially stunning amid the cherry bloom season around the month of April. 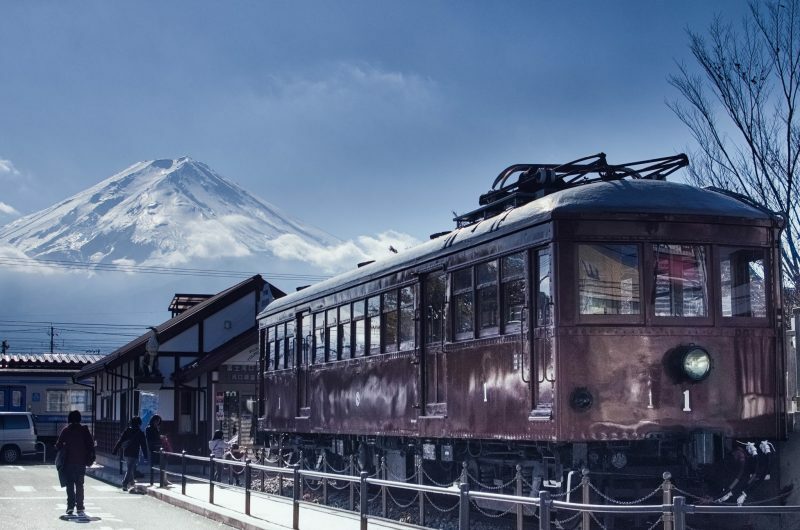 There are a number of beautiful tourist spots around the Lake Kawaguchiko like Kubota Itchiku Museum, Kawaguchiko Museum of Art,Yamanashi Gem Museum, Kawaguchiko Music Forest, Herb Hall, Tensui Kawaguchiko and much more. 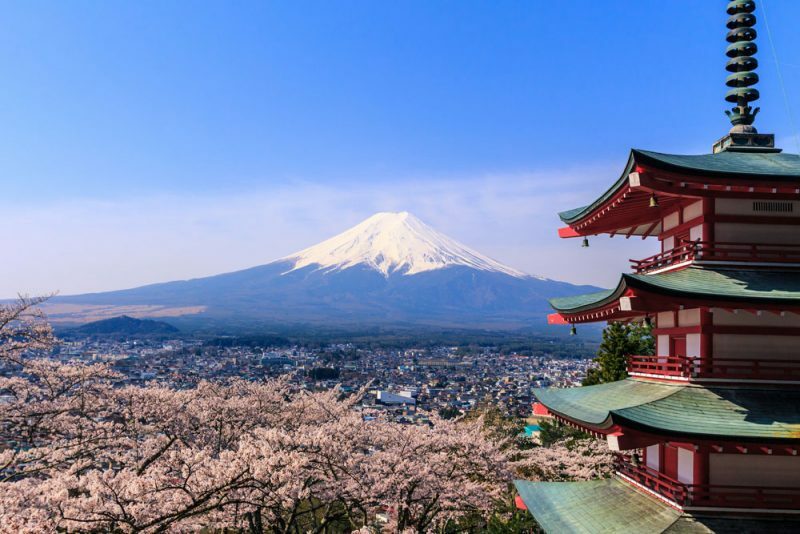 Home to the famous Fuji Sengen Shrine, the iconic Chureito Pagoda, the historic Yoshida Trail to Mount Fuji, and the famous Fuji Five Lakes, Fujiyoshida is truly an amazing destination in Japan.